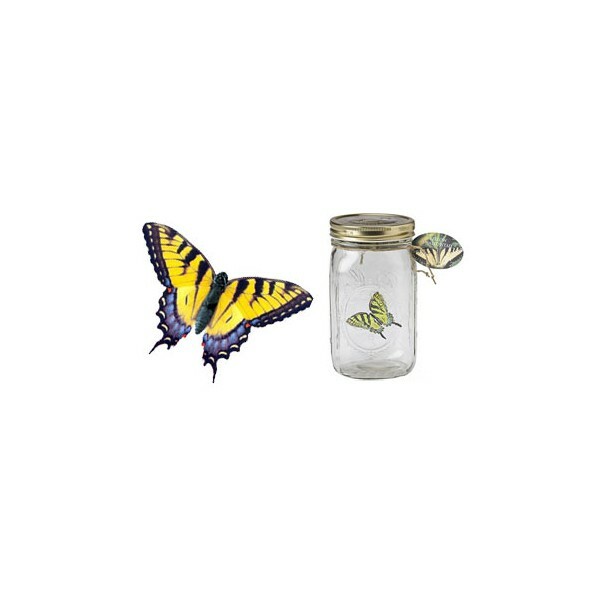 If you like this, you might also like the﻿ Firefly In a Jar. 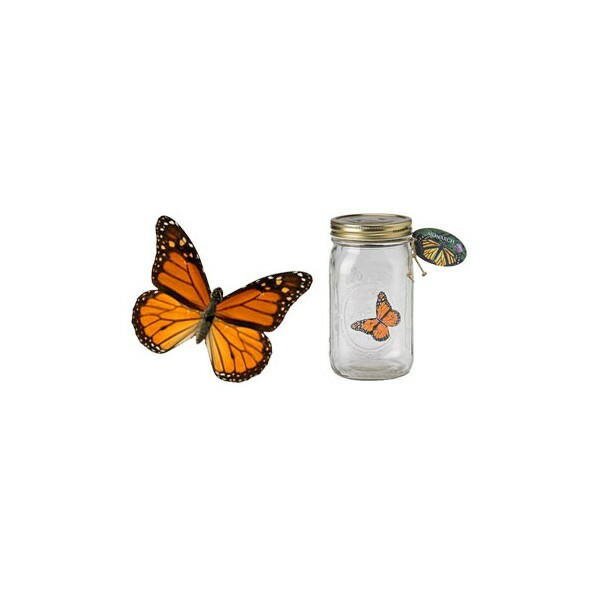 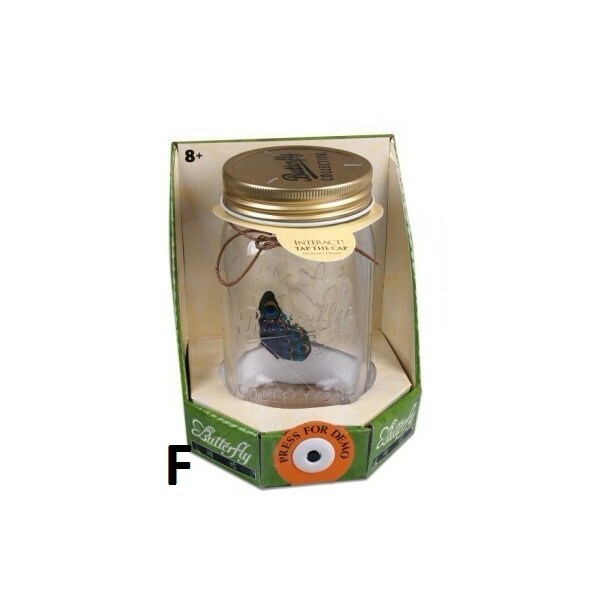 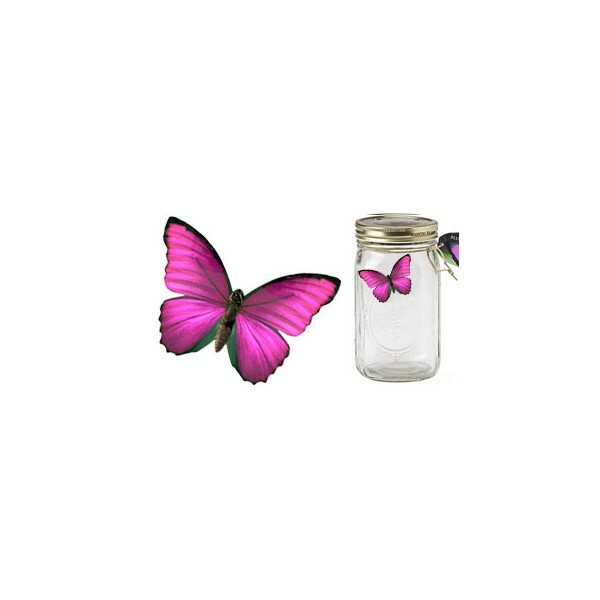 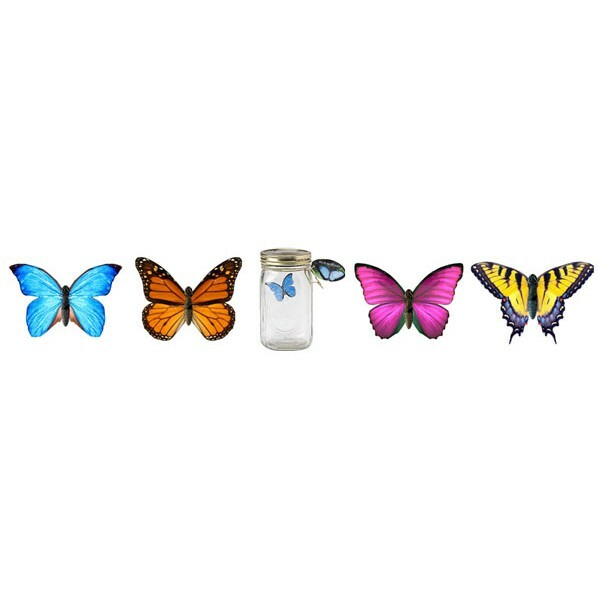 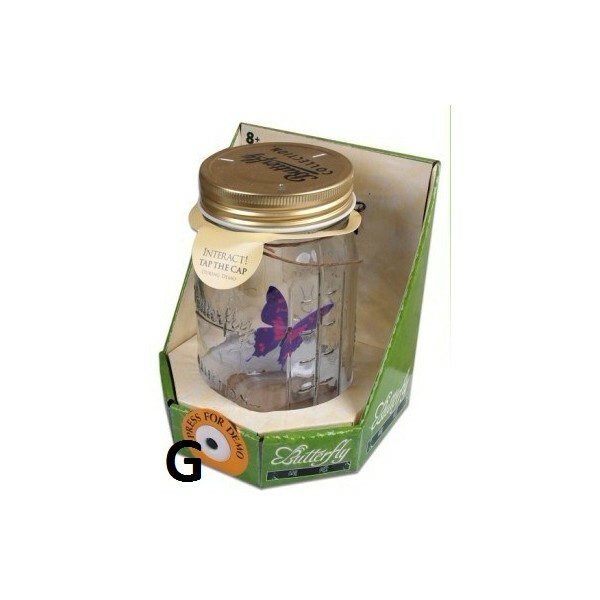 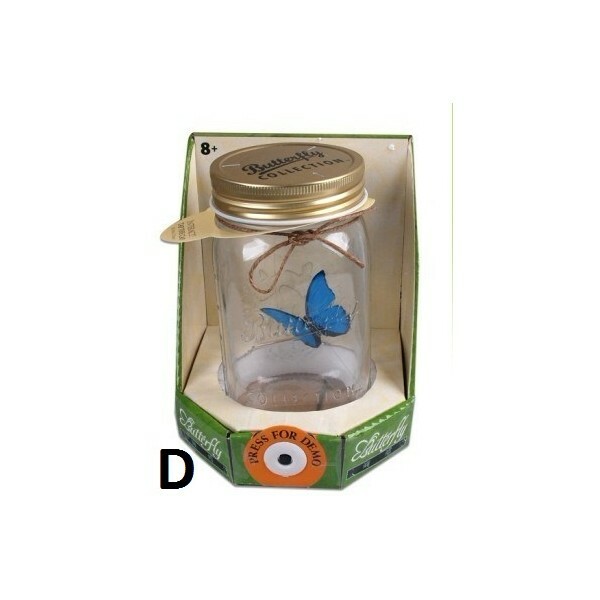 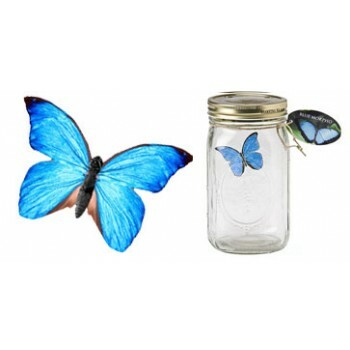 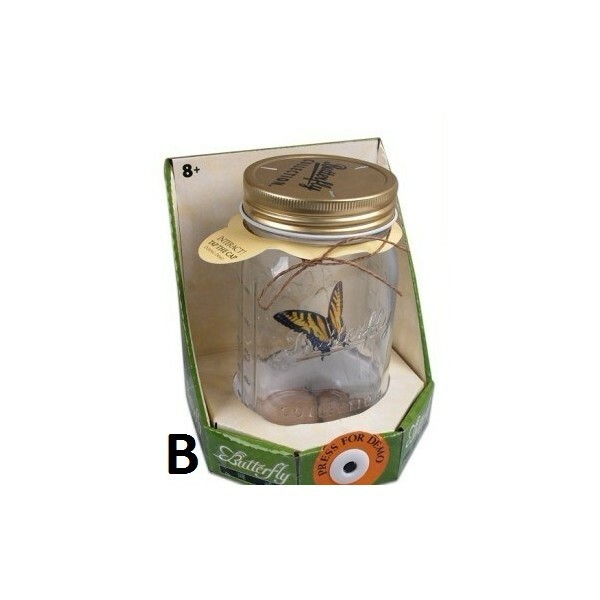 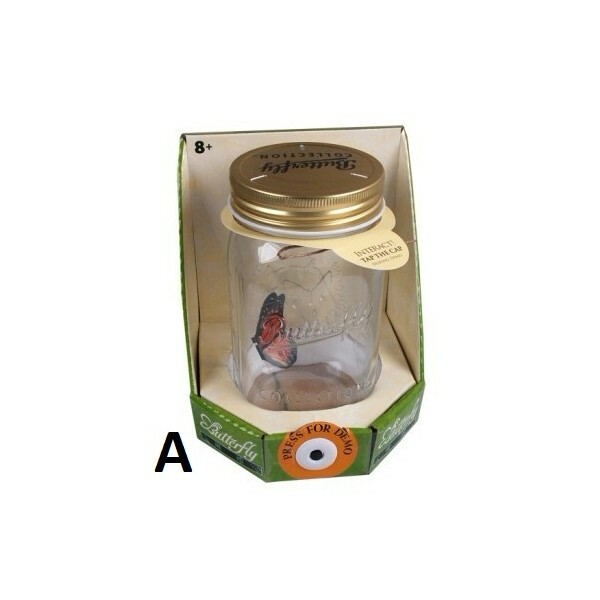 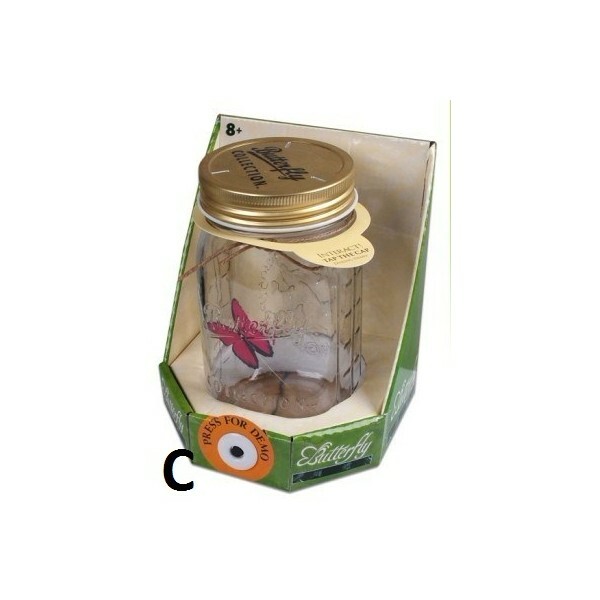 ﻿Our Butterfly In A Jar is a life-like butterfly that lives inside an old-fashioned glass jar. 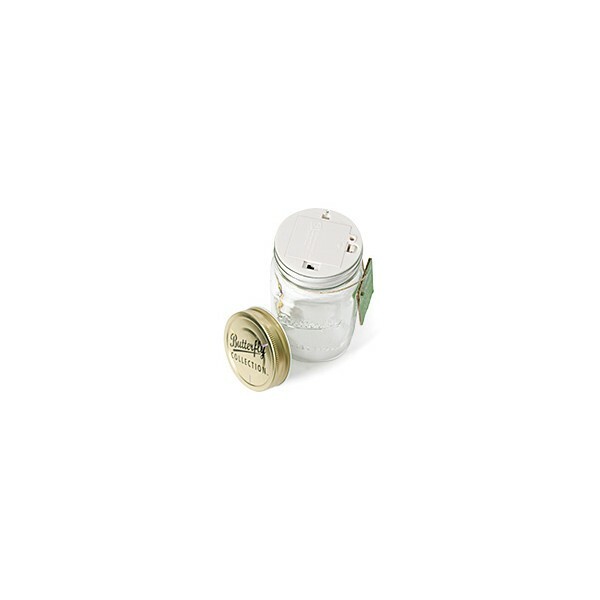 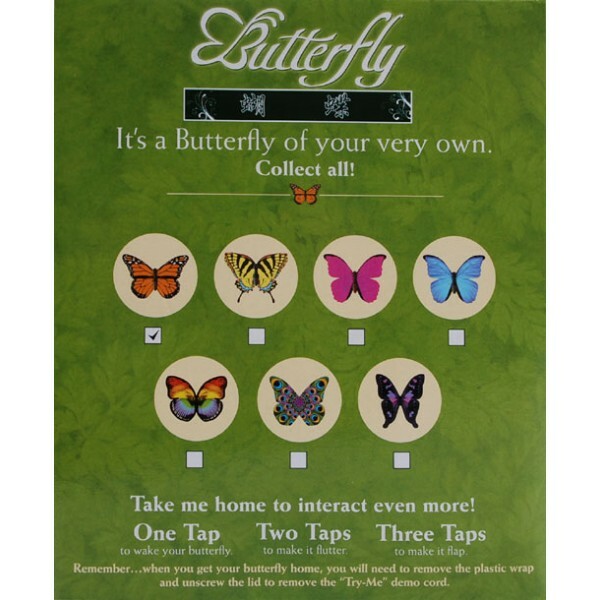 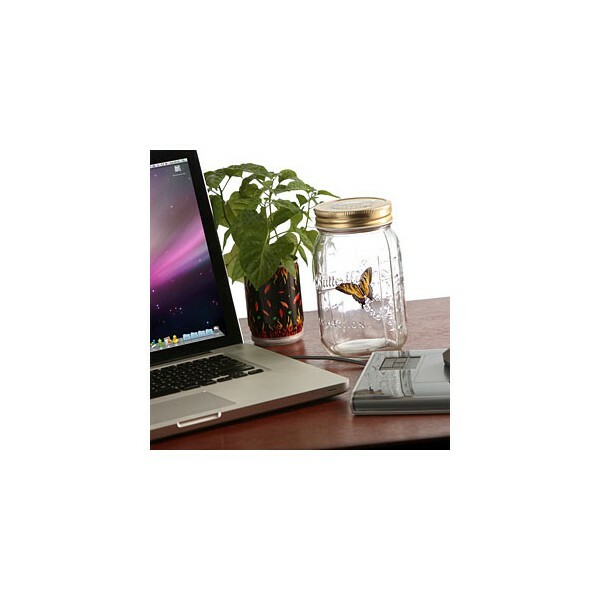 The butterfly will playfully flutter and fly inside the jar with an amazing life-like motion. 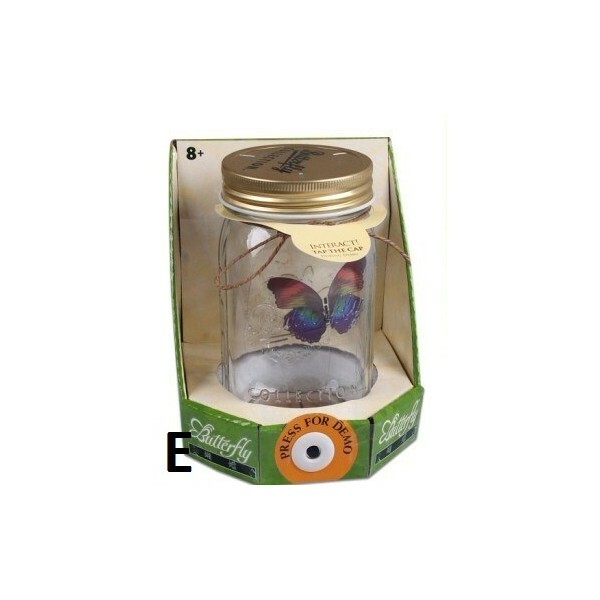 With a surprisingly true-to-life form, The Butterfly In A Jar will bring smiles of surprise and delight to you, your kids… and your cat!